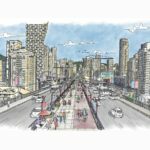 The City of Vancouver wants to curb land speculation along the Broadway Corridor, ahead of the extension of the Millennium SkyTrain line westward to Arbutus Street — and eventually, UBC. 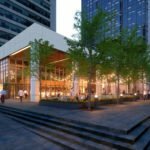 The city is developing a new plan for the Broadway Corridor, but it won’t be ready until 2020. In the meantime, city staff are recommending an interim rezoning policy that will limit development while the planning process is underway. 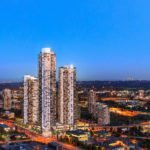 In general, new rezoning applications will not be considered, unless they involve 100 per cent social housing or community care facilities, or are already in progress. 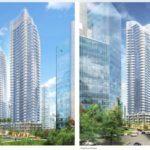 The Urban Development Institute says it has been encouraging the city to start a planning process for the Broadway Corridor for years, and would like to see the addition of purpose-built rental housing during this interim period. 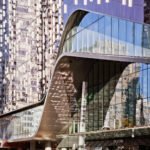 “We urge the city to consider expanding on the housing options, especially purpose-built rental units, that can proceed during this lengthy Broadway Corridor planning process, as a future council decision isn’t expected until at least December 2020,” said Anne McMullin, president and CEO. 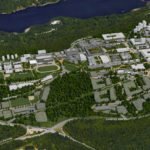 In 2011, there were 125,000 people living in and around the corridor (including UBC), and a further 70,000 are expected by 2045. Over 105,000 jobs are located along the corridor, making it the second largest job centre in B.C. 30,000 more jobs are expected along the corridor by 2045. 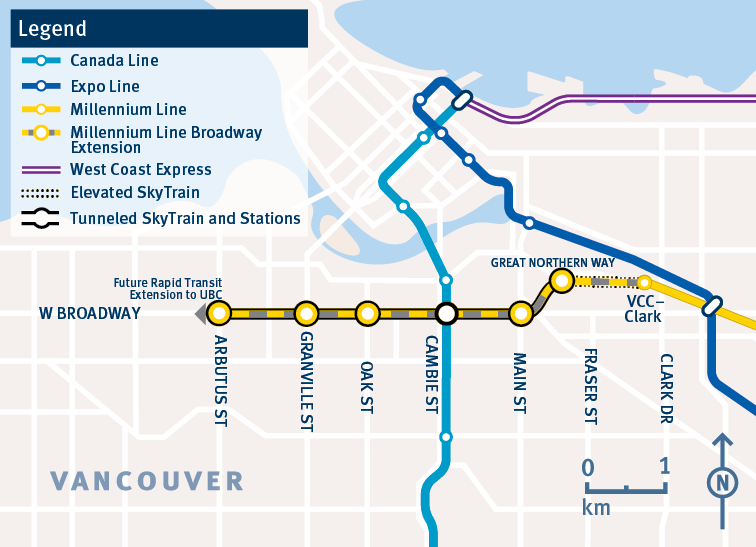 The Millennium Line SkyTrain extension along Broadway is desperately needed — with an average of 2,000 bus passengers “passed up” daily on the route due to full buses. The 99-B Line is the busiest route anywhere in Canada and the U.S.